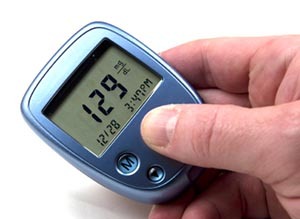 Be aware of your risk factors. 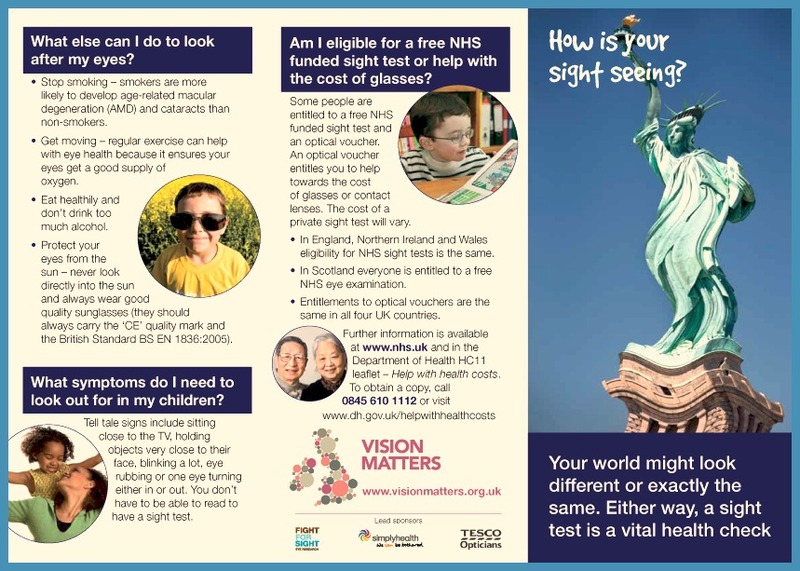 You need to know what genetic factors, lifestyle choices, diseases, and exposures place you in a higher risk category for certain diseases so that you and your vision care provider can adjust your screening intervals accordingly. Conjunctivitis is a common and often very contagious condition more commonly referred to as pink eye. Conjunctivitis often involves inflammation and swelling of the conjunctiva or the clear membrane covering the eye and lining the inner eyelids. Very common among young children particularly those in school or daycare, conjunctivitis typically pose no real threat to the patient’s vision or wellness. One of the more commonly reported signs and symptoms of conjunctivitis include discomfort and pain in the eye, accompanied by redness or swelling of the eyelid, hence the name “pinkeye.” Patients may experience reddening of the inner and outer eyelid or may experience swollen eyelids. 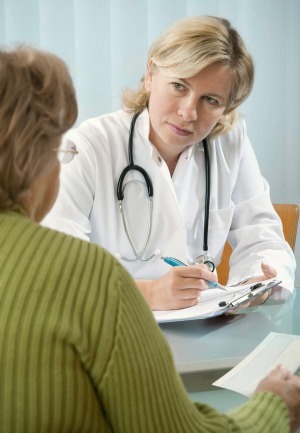 Some patients may report increased sensitivity to light and other irritants including the wind. Many patients with conjunctivitis will have discharge from the eyes that may be clear, white, green or yellow in color. Yellow or green discharge from the eye may suggest an infection and may require antibiotics or other forms of aggressive treatment. The best treatment for conjunctivitis is prevention. You can prevent an infection by washing your hands regularly and avoiding touching the eyes or face unnecessarily. 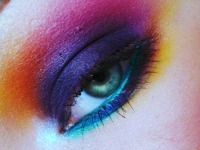 If infected you should throw out any cosmetics or other eye products that may result in re-contamination. Fortunately conjunctivitis more often than not is a minor condition that will clear up on its own in one to two weeks. If you have any of the signs or symptoms of conjunctivitis, be sure to consult with us at 20/20 Eyeglass Superstore,your health care provider determines the cause and select an appropriate treatment. If you are facing eye problem or eye infection drop in at 20/20 EyeGlass Superstore we are always ready to help you anytime. We also have Independent Optometrists located on site who will be happy to examine your vision. Walk-in’s are welcome but we ask that you come 15 minutes prior to your desired appointment time. Your vision is extremely Important. Store makeup in a cool, dry place – not in your steamy bathroom. Always wash your hands before applying eye makeup. Ensure your face and eyelids are clean, as well as your applicators and brushes. Never share makeup with a friend. And never try store testers, which can be contaminated; even fresh applicators can transfer bacteria. Don’t use dried-out mascara, and never moisten it with water or saliva. Replace it! Keep eye makeup outside the eye and above the lash line; don’t line the inner lid, where makeup can enter your eye or clog the oil glands of your upper and lower lids. Don’t use kohl eyeliners because they may contain dangerous levels of lead. Metallic, glittery and powder makeup can be especially problematic, flaking and irritating corneas and eyes, especially if your eyes are dry. It can also get between your contact lenses and eyes, which can scratch the cornea and become infected. This may cause a potentially blinding corneal ulcer. Don’t use permanent coloring or dyes on your eyelashes or eyebrows, which can permanently damage your eyes if used incorrectly. To read the originl article click here. How is Your Sight Seeing? Drop into 20/20 Eyeglass Superstore for all your eye care needs. We have a frame for every face and a price for any budget. We also have Independent Optometrists located on site who will be happy to examine your vision. You experience a change in vision in one or both eyes, such as blurring, double vision, blind spots, flashing lights or floaters. 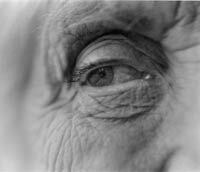 In your eyes, you experience pain, persistent irritation, itching, discharge or the sensation of a foreign body. You have had recurrent conjunctivitis, or red eyes. You experience problems with too many or too few tears. You are currently taking steroids orally for any other condition. You have a growth on the eyelid or the eyelid is incorrectly positioned. If you are facing eye problem visit us at 20/20 Eyeglass Superstore, With 3 convenient locations in Winter Park, Melbourne and Orange City, 20/20 Eyeglass offers friendly service, quality eye care and a collection of over 4,000 frames for the whole family to choose from. Decreased depth perception, in combination with decreased visual acuity, can make it difficult to see curbs and steps, or walk to the diabetes clinic. If you are facing eye problem or eye injuries drop in at 20/20 EyeGlass Superstore we are always ready to help you anytime. We also have Independent Optometrists located on site who will be happy to examine your vision. Walk-in’s are welcome but we ask that you come 15 minutes prior to your desired appointment time. 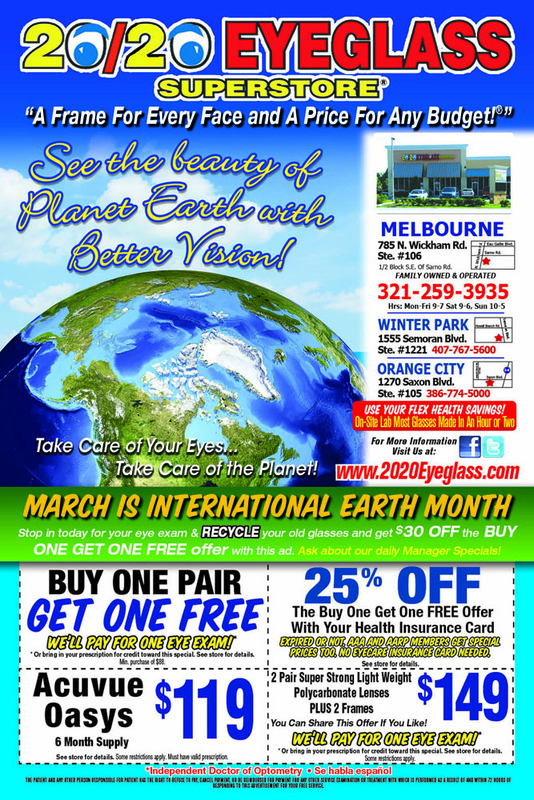 March is International Earth Week and 20/20 Eyeglass Superstore is celebrating by creating a special deal, See the Beauty of Planet Earth with Better Vision. Stop in today for your eye examination and recycle your old eyeglasses and get $30 off the Buy-One-Get-One-Free offer with this ad. You can also ask about our daily Manager’s special. Don’t forget, every 20/20 Eyeglass Superstore location has an independent doctor of optometry on site. No appointment is needed and all we ask is that you come in 15 to 20 minutes earlier than your desired appointment time to fill out the required paperwork.